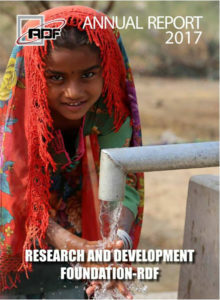 Thar Documentry from RDF on Vimeo. 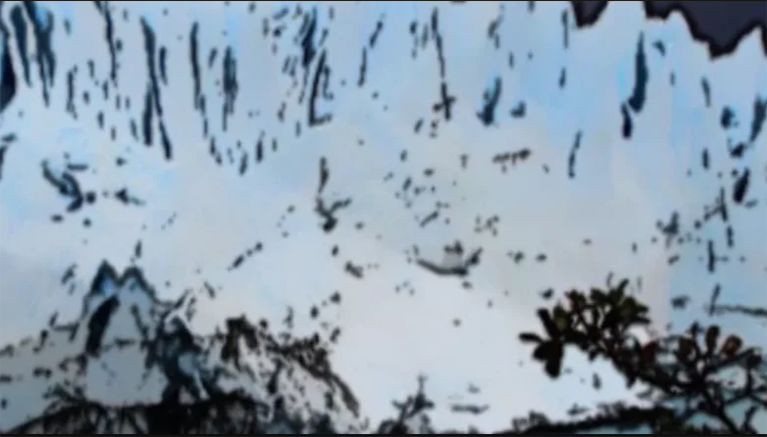 RDF DRR Animated Film from RDF on Vimeo. 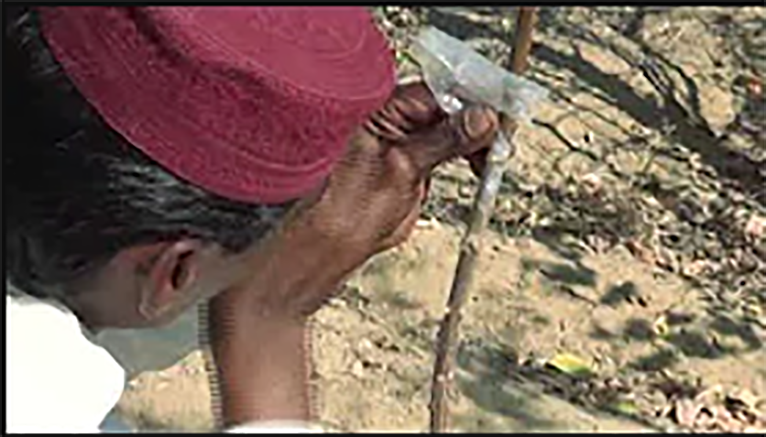 Trocaire Livelihood Dadu Documentary Final (1) from RDF on Vimeo. 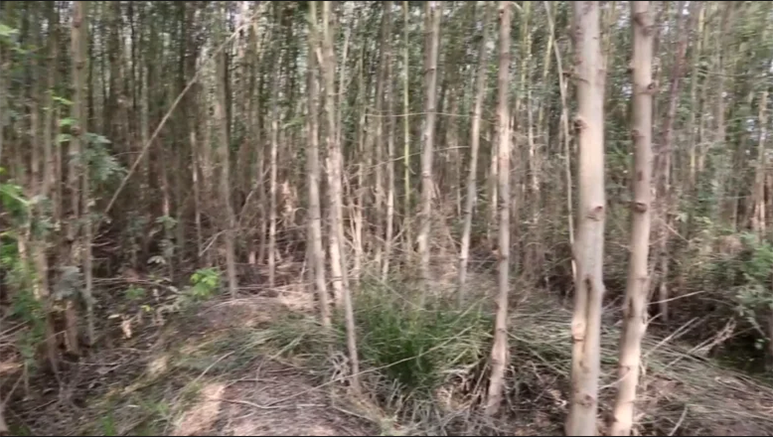 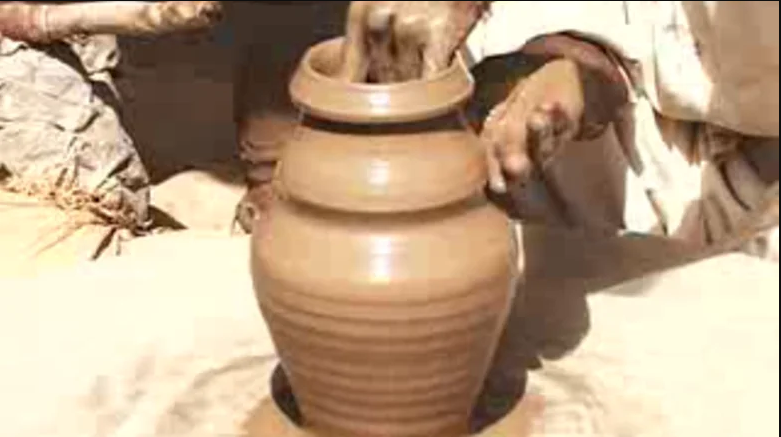 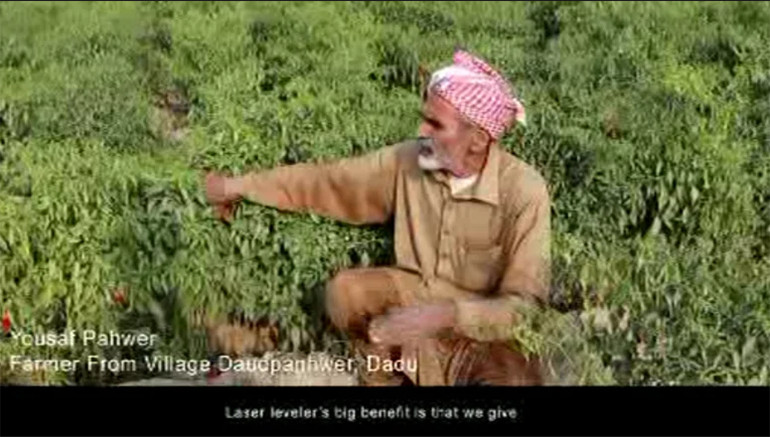 Livelihood Diversification in District Dadu from RDF on Vimeo. 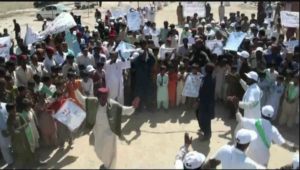 RDF OXFAM WASH JAMSHORO from RDF on Vimeo. 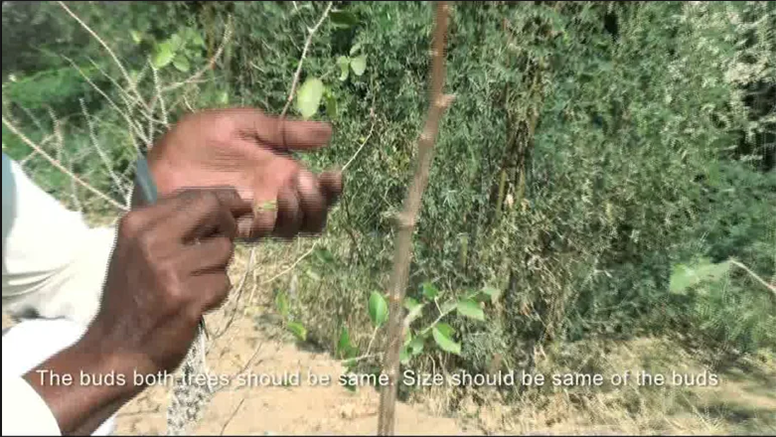 Documentary on Grafting of Jujube Tree from RDF on Vimeo. 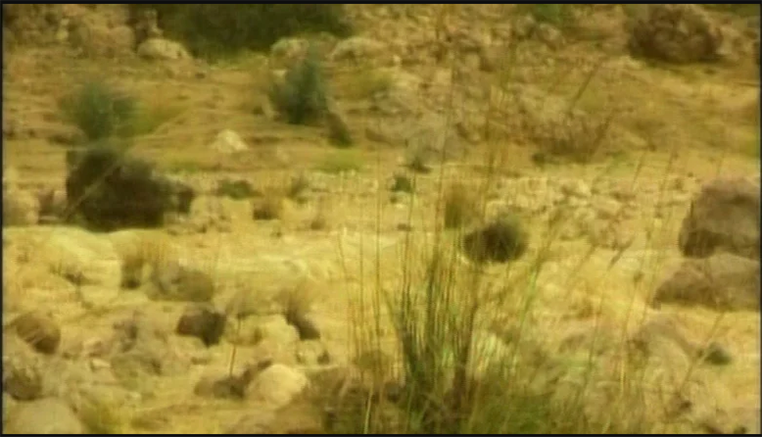 Spate Irrigation in Sindh from RDF on Vimeo. 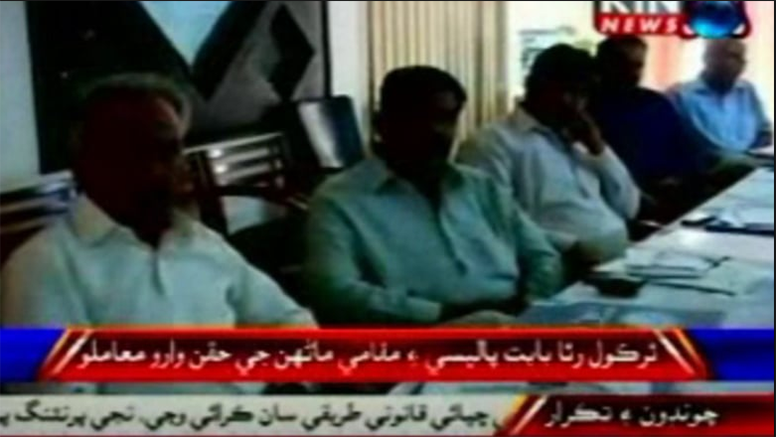 Provision of Missing Facilities to GPS Hassan Jamil, District Sanghar from RDF on Vimeo. 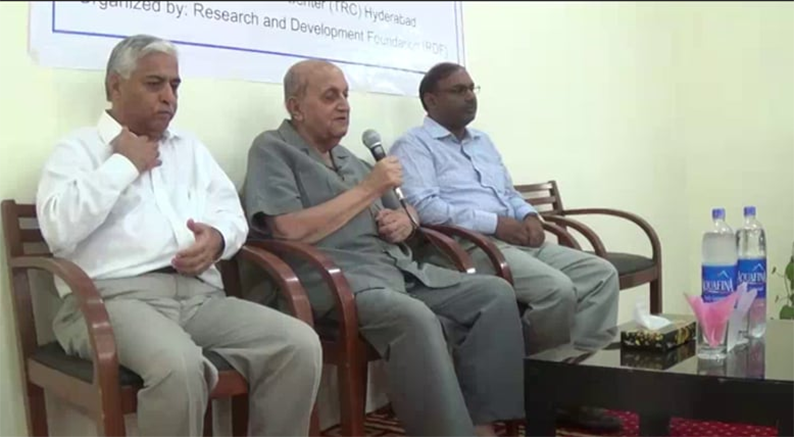 Lecture Program on Water Distribution and Inter-Provincial Conflicts from RDF on Vimeo. 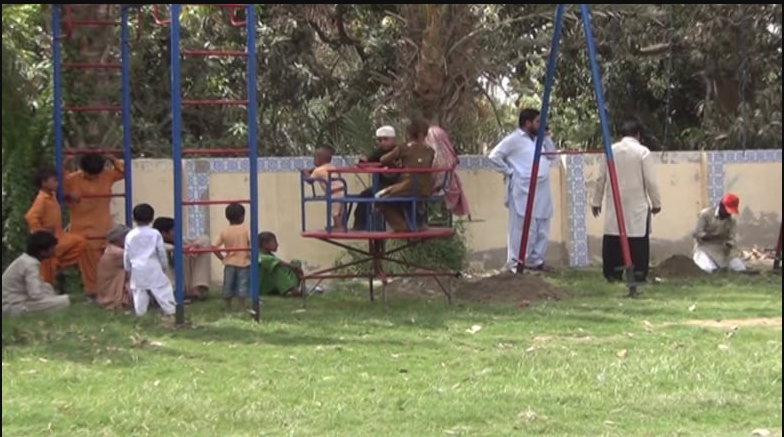 CHILD FRIENDLY EDUCATION from RDF on Vimeo. 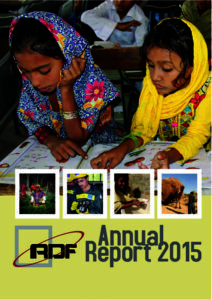 Annual Progress Report – Climate Change Adaption in Tharparkar Sindh from RDF on Vimeo. 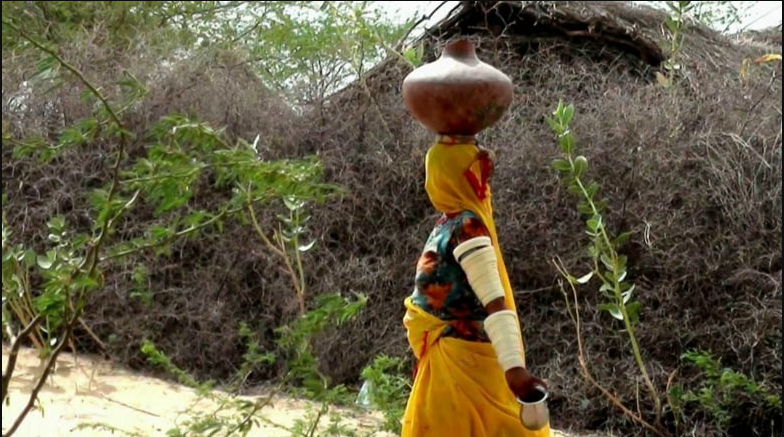 News – Water governance Institutional Structures, Mechanisms and Challenges from RDF on Vimeo. 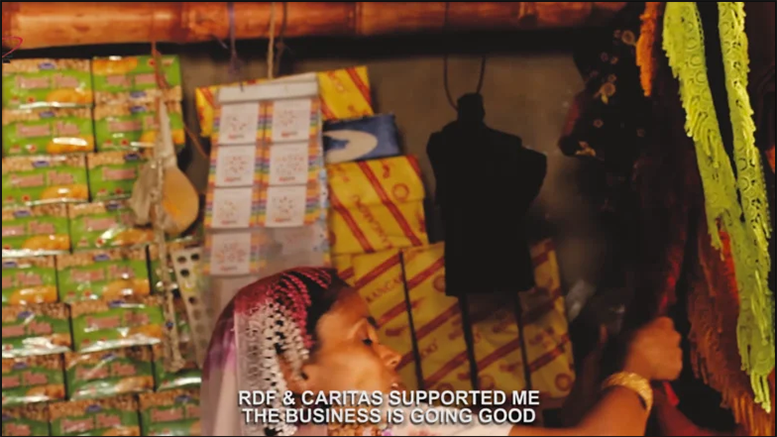 A Catalyst for Positive Change from RDF on Vimeo. 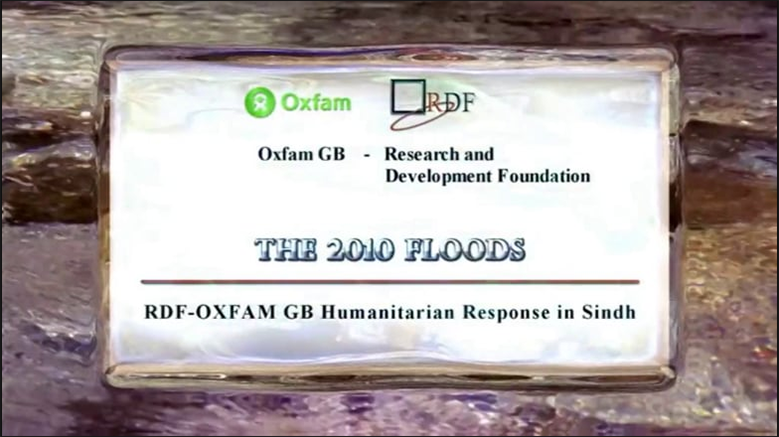 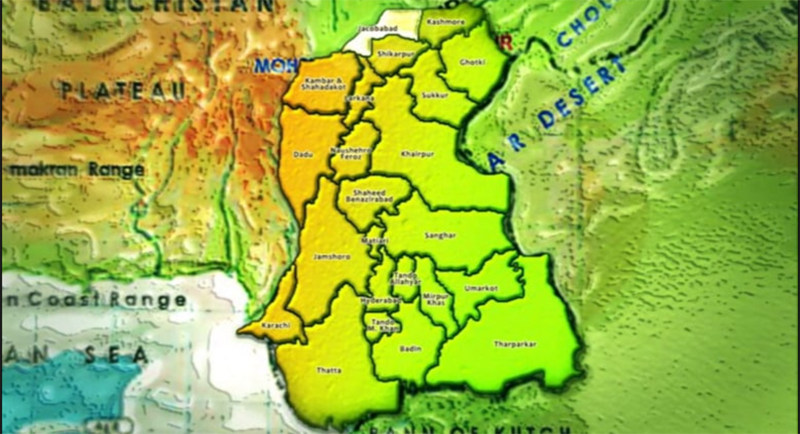 The 2010 Floods – Humanitarian Response in Sindh from RDF on Vimeo. 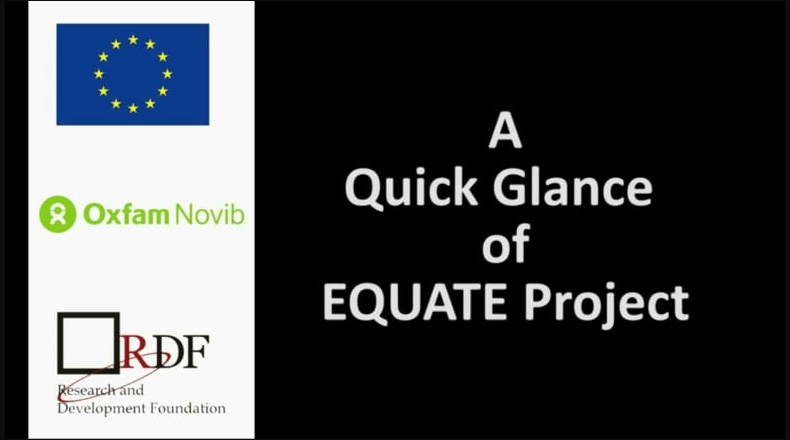 A Quick Galance of EQUATE Project from RDF on Vimeo. 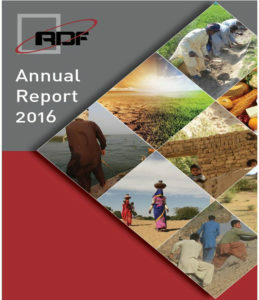 Report for consultative workshop on Draft Resettlement Policy Framework Thar Coal Fields from RDF on Vimeo. 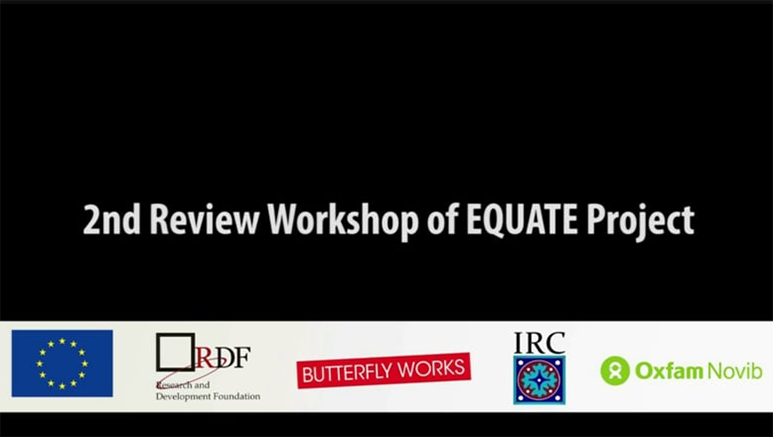 2nd Review Workshop – EQUATE Project from RDF on Vimeo. 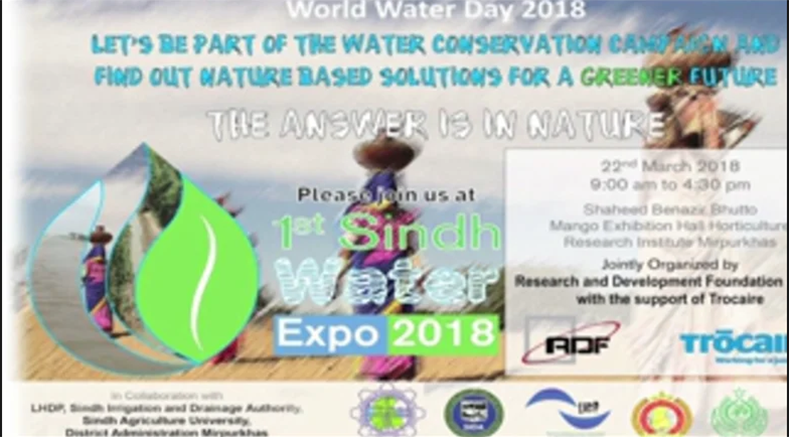 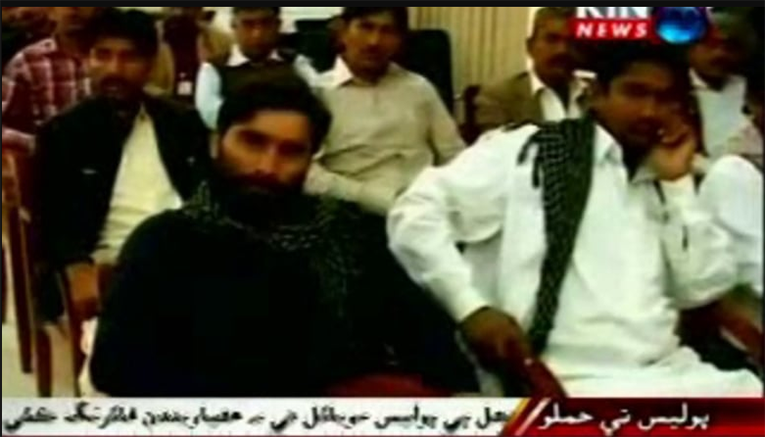 1st Sindh Water EXPO 2_x264 from RDF on Vimeo. 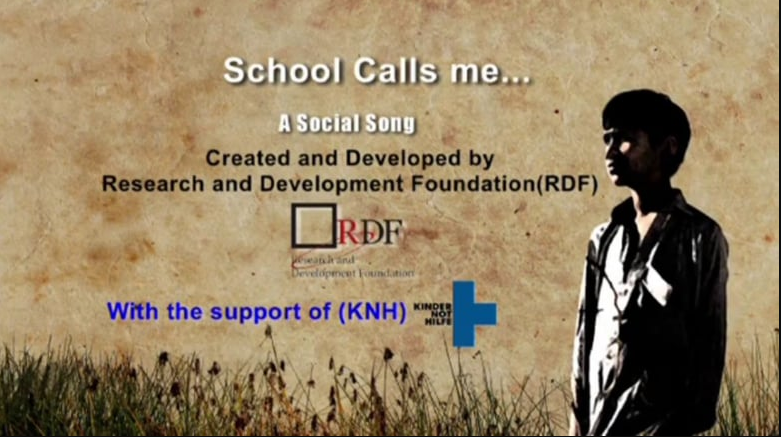 Naatho Song RDF KNH from RDF on Vimeo. 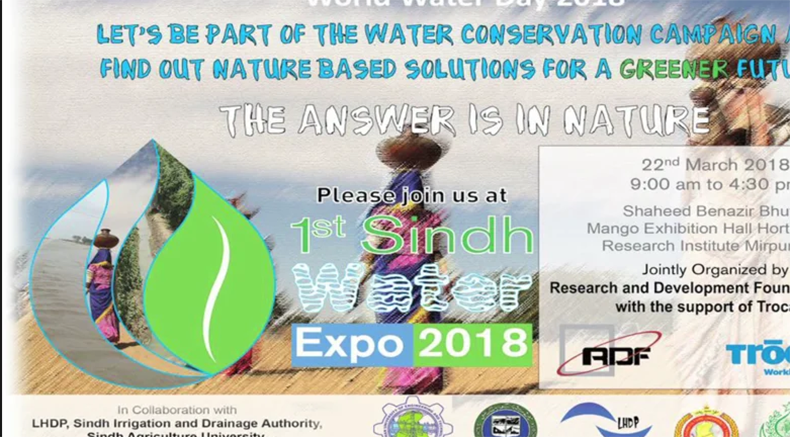 1st Sindh Water EXPO from RDF on Vimeo.